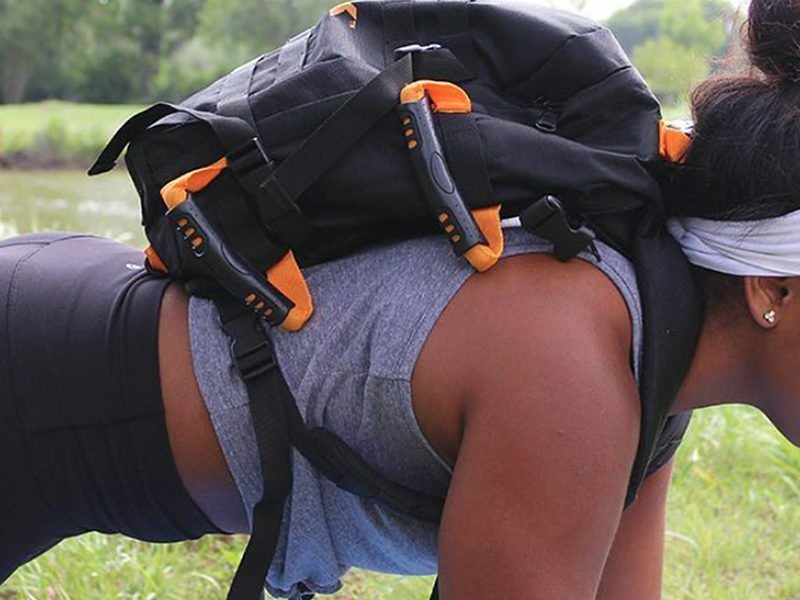 Try this Fit RUCK Lower Body Supersets workout. Supersets reduce the rest time between exercises, saving your time while also increasing the intensity of the workout. They are great for both building strength and size. 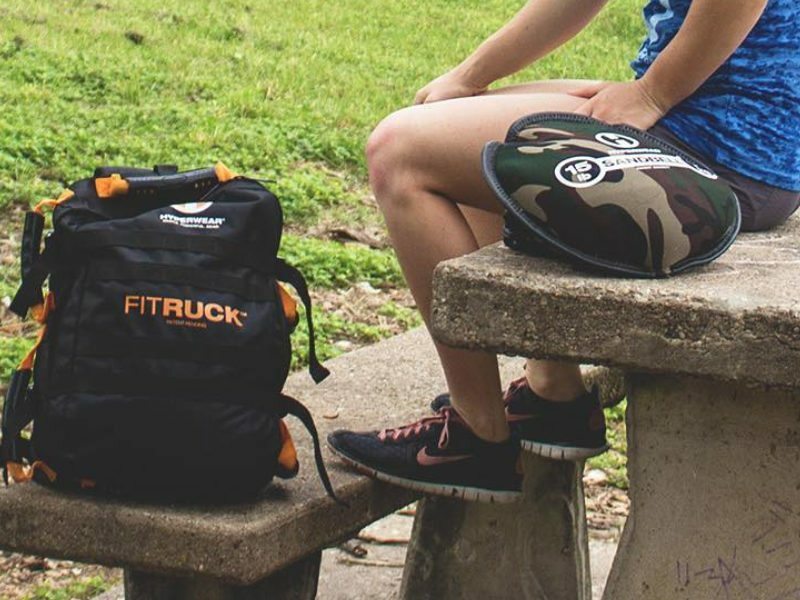 This Fit RUCK workout consists of three lower body supersets. Each superset combines a quad dominant exercise with a posterior or hamstring/glute dominant exercise for increased leg strength, power, and size.